How may one define social equality? A brief exploration of this concept within its philosophical origins is undertaken before moving on to a discussion of how it can be applied to education by examining the work of a selection of modern social theorists. How social justice theories have inspired educational policies and outcomes is discussed. In the latter half of the 20th century the dynamic relationship between education and the economy was examined and reproduction theories critiqued attempts to reform education within a structurally unequal system. 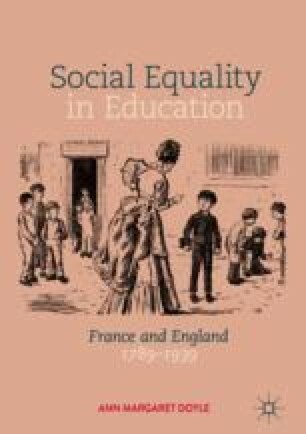 Bourdieu’s analysis of ‘cultural reproduction’ and the inequalities due to the unequal social backgrounds of students provided further debate.